Cookie boxes are designed to package all type of cookies in them. 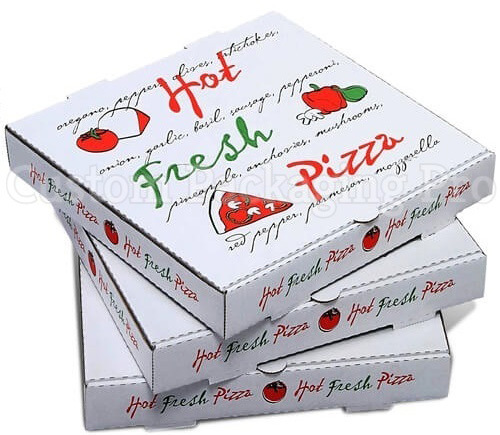 These boxes are a yummy and happy addition to the box family manufactured by our packaging industry. Cookies are loved by anyone. These are widely used as a snack by almost every one of us. These items are really sensitive in nature and requires to be packaged properly for their best and long lasting use. Moreover, these boxes also adds to the beauty of the keeping product as these are manufactured with good quality printing and fascinating similes. Therefore, packaging industry introduced cookie box for packaging, promotional and safety reasons. Easy and appropriate shipment: Packaging of cookies in cookie boxes contributes to easy and appropriate shipment of this product. 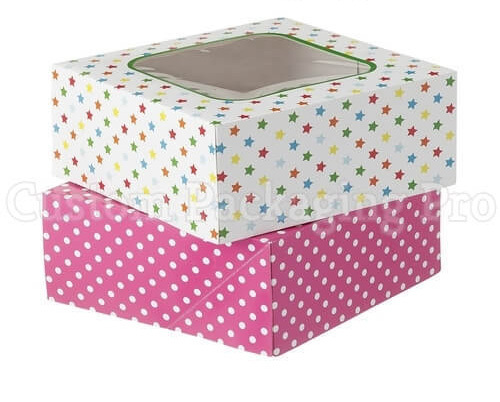 Fascinating appearance of Cookie box: In addition to provide protection to the product, cookie boxes, when designed creatively and prettily, can look really nice. This feature acts as a bonus point to force the customers to purchase cookie boxes. 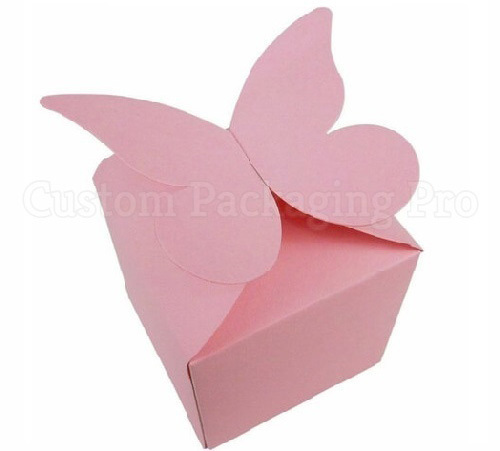 Customization of Cookie box: Cookie boxes can be highly customized in terms of size, colors and shapes etc. in accordance with the requirements specified by the customers. When customized by someone, these boxes can also be offered as a delightful gift to the loved ones. These little bundles of joy can create happiness everywhere due to their charming and lovely packaging. Shelf life of the product: cookie boxes increases the shelf life of these eatables by providing them protection from warm and cold environment. It retains the special taste and freshness of the product for over longer time. Die cutting of Cookie box: Die cut window option of Cookie boxes is also available as per the requirement of the cookie manufacturer company or of the customer. With a slight exposure of the product to the customers, there is an increased probability of preference of that product. This feature can raise the sale of that product to a next level. 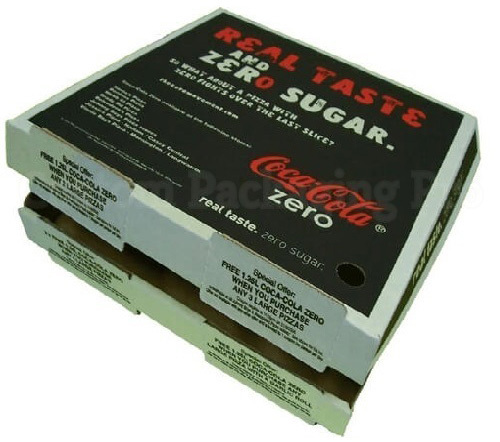 Printing over Cookie box: Printing of preferred elements on cookie boxes can also be made possible as per the request of the client. In this way, an additional impression of the product can be imparted. These components can be the ingredients from which the cookies is being prepared, related images, name of the manufacturing brand, name of the product, its manufacturing and expiry date etc. these printings allow the customers to get the needed information regarding the product. 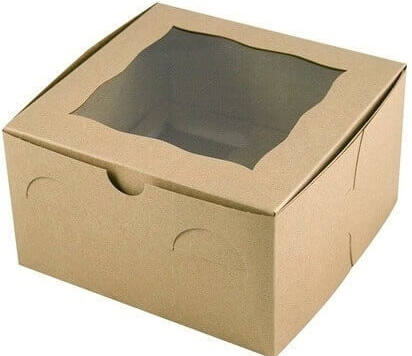 Good quality manufacturing material and ink: The material used for manufacturing cookie box and ink used for printing over this box is of best quality. This high quality of the manufacturing material shows the efficient working and dedication of our packaging industry to serve our customers to a greater extent and with the best. 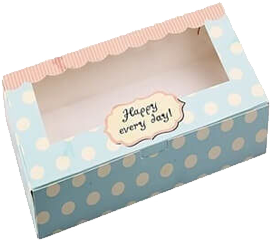 All of these fascinating and attractive features of the Cookie box compel the customers to buy Cookie boxes for packaging, security and promotional purposes.